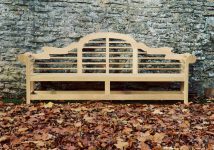 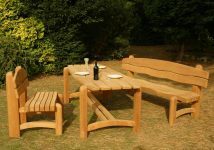 Elegant, distinctive and sturdy in its construction, the Waveform garden table is the perfect companion for Woodraft’s unique Waveform bench, and serves as an excellent dining facility for domestic garden or public park. 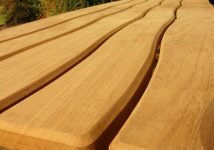 Designed to complement the unique Waveform bench, the Waveform table is an equally elegant yet sturdy creation that makes an ideal dining facility for the domestic garden or the public park. 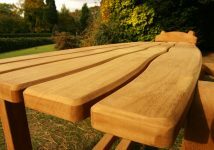 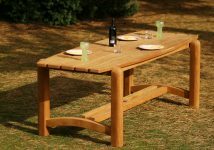 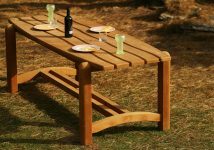 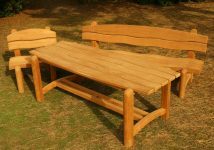 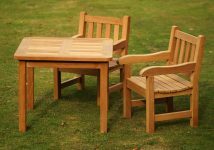 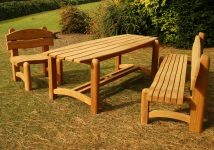 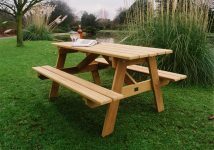 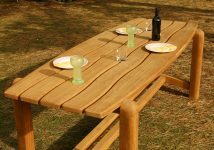 The Waveform wooden garden table also serves as a perfect wooden picnic table, outdoor wooden garden table, home patio table and wooden parasol table. 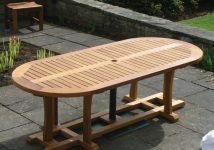 The Waveform table comes in two standard lengths – 6ft (1.80m.) 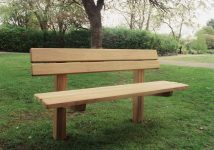 and 7ft 2in ( 2.20m). 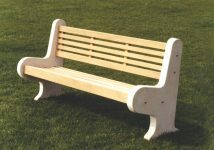 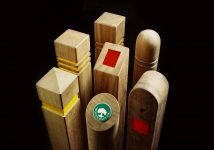 – but other variations can be specially produced to suit individual specifications. 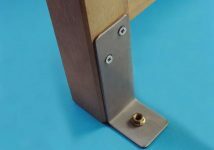 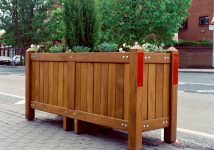 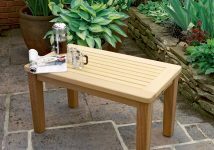 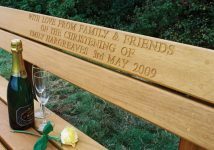 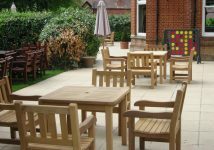 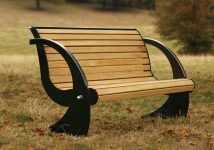 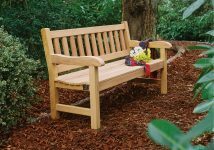 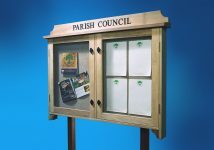 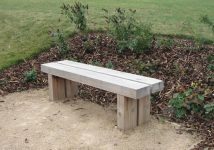 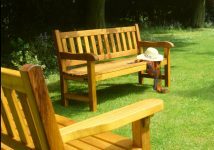 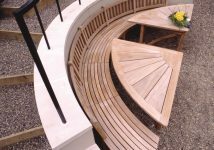 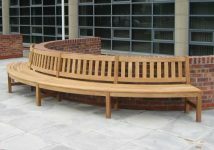 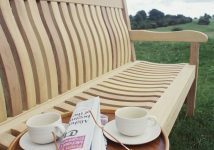 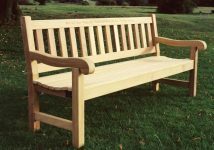 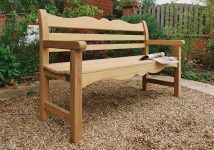 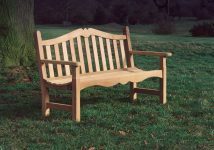 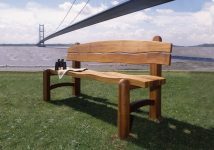 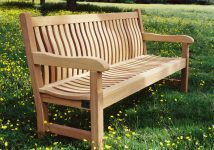 A parasol hole can be added if required, at no extra cost, enabling you to make full use of the Waveform solid wood table’s integral parasol base.